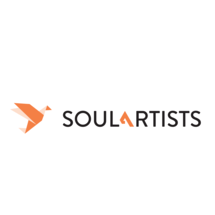 Soul Artists is a creative base for performers and talents to display their work and skills. They aim to generate new artists through innovative workshops hosted on a regular basis. Anybody who is passionate to learn new arts and skills will find themselves right at home learning under the wings of the best talents in the region. "Suhail is very professional with his approach and have excellent way in teaching kids." "The instructor was great and engaging!"